See the full Echo lyrics from Eminem. 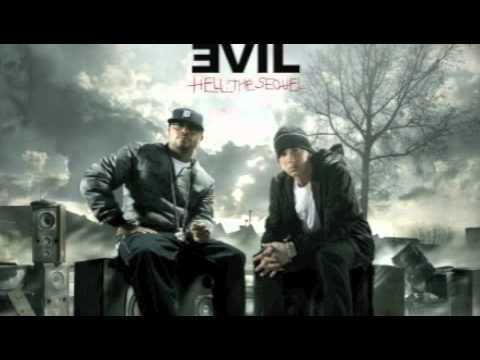 Echo lyrics belongs on the album Bad Meets Evil - Hell:The Sequel. Learn every word of your favourite song and get the meaning or start your own concert tonight :-). Rate this song's lyrics. Uploaded by Karina. Use it for personal and educational purposes only. Listen to these sick beats by Eminem. sisi loke loke loke i love y..
this little light of mine by..
valentina monetta & jimmie w..
im to your life be by your s..
palau belau loba klisiich ..
young adz yxng bane lb dirtb..
the best days of your life t..